From London to East Africa to serving in the Royal Marines to arriving in the Caribbean in 1995, Brilliant Studios’ owner and photographer Andy Mann just doesn’t sit still. 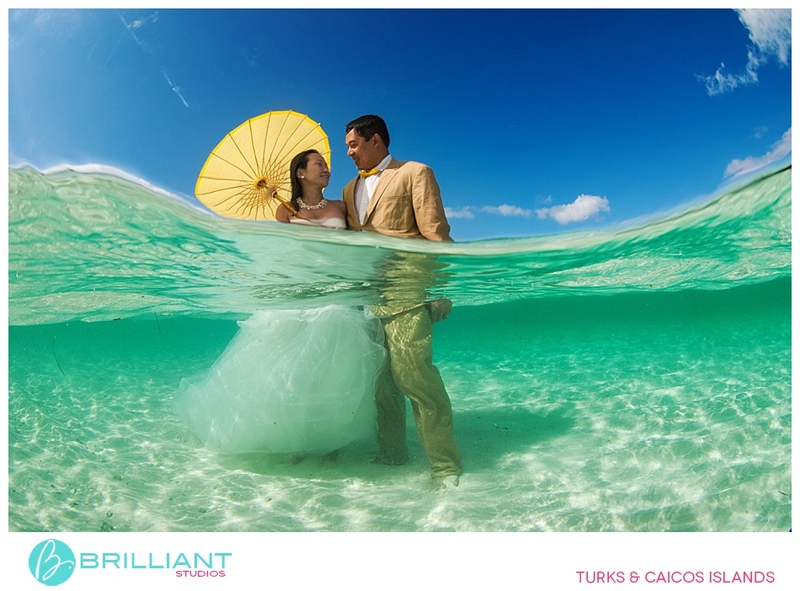 Brilliant Studios is one of the top five photography studios in the Caribbean, specializing in destination weddings, honeymoons, engagements, and family portraits. So how did Andy Mann become one of the most sought after photographers in the Caribbean? Andy Mann was born and raised in the UK, just about an hour from London. As twenty year-old young professional, he found himself interning with a global chemical company in the UK. He had his undergrad in business, and the company sent him over to East Africa to determine the use of pesticides in the public health market. He received his MBA in business from Warwick Business School, which has been known as one of the top five business schools in the UK. From there, Mann served in the Marines in Norway and the Mediterranean specializing in arctic warfare. So, how does this journey lead to wedding photography? In 1995, Mann moved to the Caribbean because of its remote, and unspoiled appeal – there were no fast food restaurants or big chain hotels. He was working as a scuba instructor when Brilliant Studios went up for sale. Then, it was a company specializing in underwater photography. “We ran the numbers, did a business plan and bought the company assets. I’d never taken an underwater picture before in my life…” said Mann. Brilliant Studios was born underwater. Mann and his wife Krys would go out and shoot underwater video and photography for the few divers that made it down to the distant Turks & Caicos Islands. As the island grew, so did the opportunities. The company went from underwater, to commercial interiors for hotels, and then to lifestyle wedding and portrait shoots. Now, Brilliant Studios – a team of 6 creative photographers – is one of the top 5 photography studios in the Caribbean. Andy moves from CEO to creative on a daily, if not hourly basis and loves every moment. For more on Andy Mann or Brilliant Studios check out their website here. 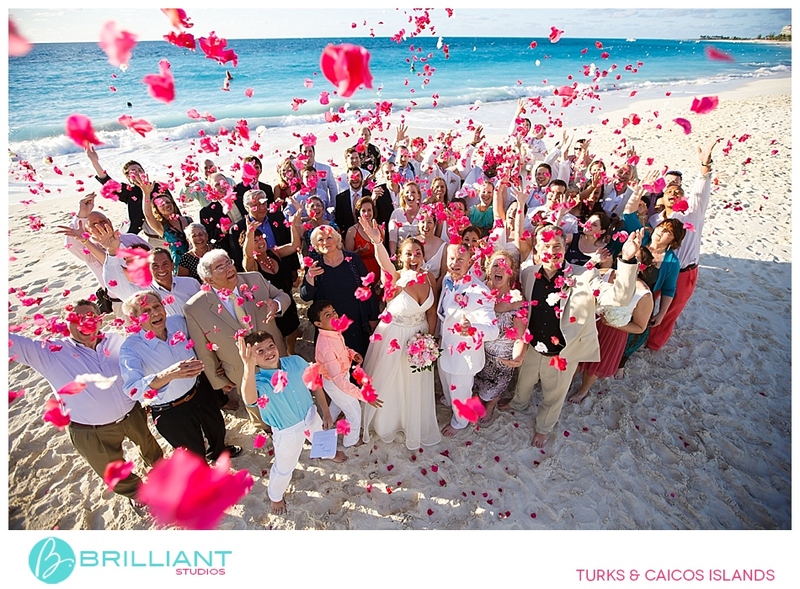 If you are considering a Destination Wedding, our Destination Wedding Specialists would love to help! Say Hi and share your plans with us today.